For the fourth installment of our Final Fours, we have decided to go with our top cameos. 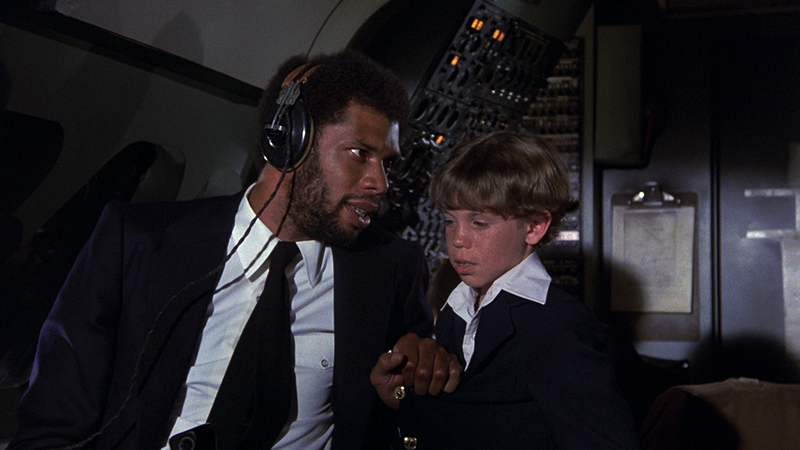 What if Kareem ditched his Lakers’ uniform and got a job as an airline pilot? I guess we’ll never know, because he plays Roger Murdock. I repeat: HE IS NOT KAREEM ABDUL-JABBAR! This comedy is a true classic and Kareem is one of the many highlights. I especially love when he yells at the kid Joey for badmouthing him- err… Kareem Abdul-Jabbar for lack of hustle. A pretty subtle cameo that may have been lost on casual movie-goers, but savvy fans of genre films, especially the work of director Sam Raimi, would quickly pick out Campbell in each of his short scenes in the Spiderman Trilogy. 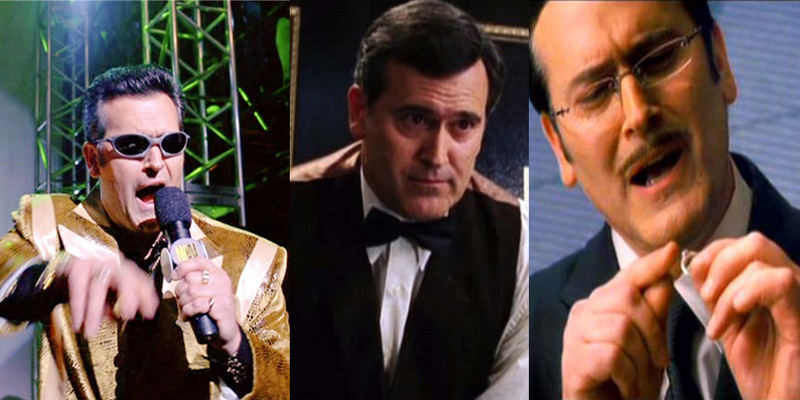 In the first, he plays the announcer at the wrestling match when Peter takes on Bonesaw. He’s the usher at the theater that wouldn’t let Peter in after the start. Finally, he’s the best part of the atrocious third film, playing the maitre d’ that attempts to help Peter Parker propose to Mary Jane. While Bruce’s presence won’t make me forget Emo Peter any time soon, it was always fun to see him pop up. My favorite sort of cameo is the one where an actor or actress plays an off-the-wall version of his or herself. NPH’s turn in Harold and Kumar Go to White Castle is definitely a ridiculous version of the former child star. Tripping balls and grand theft auto are just a few things Doogie winds up doing in his short screen time, but he leaves a completely lasting impression. This role is arguably the reason for his career resurgence and why he is currently on How I Met Your Mother. The Man, the Myth, the Legend known as Chazz, Owen Wilson and Vince Vaughn talk about him like some people talk about Jesus; or more apt, like Ferrell himself talked about Bill Brasky in the hysterical SNL sketches. You don’t get to see Chazz until about two-thirds of the way through the movie. When you finally do, you see the man that invented the Rules for Wedding Crashing as a hilarious mess. 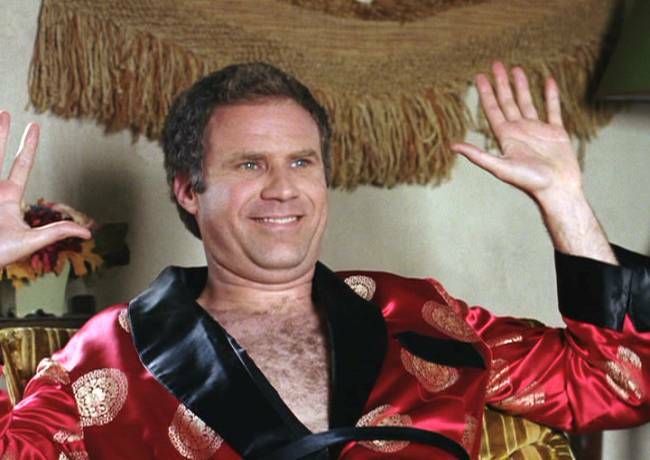 He’s still living at home with his mom, but somehow still manages to bed beautiful women, which is basically the only thing he has going for him; that and his nunchucks. But we’ll never know if he got that meat loaf.